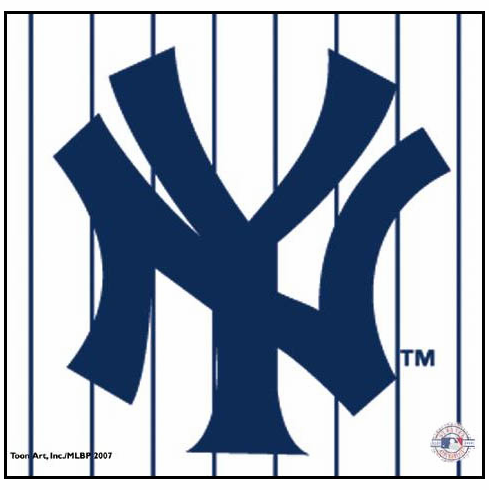 These 8" x 7.5" mousepads feature the Yankees NY logo on pinstripes. A perfect addition to any New York Yankees desk or computer area. Everything Baseball offers many different Major League Baseball team and stadium mouse pads.